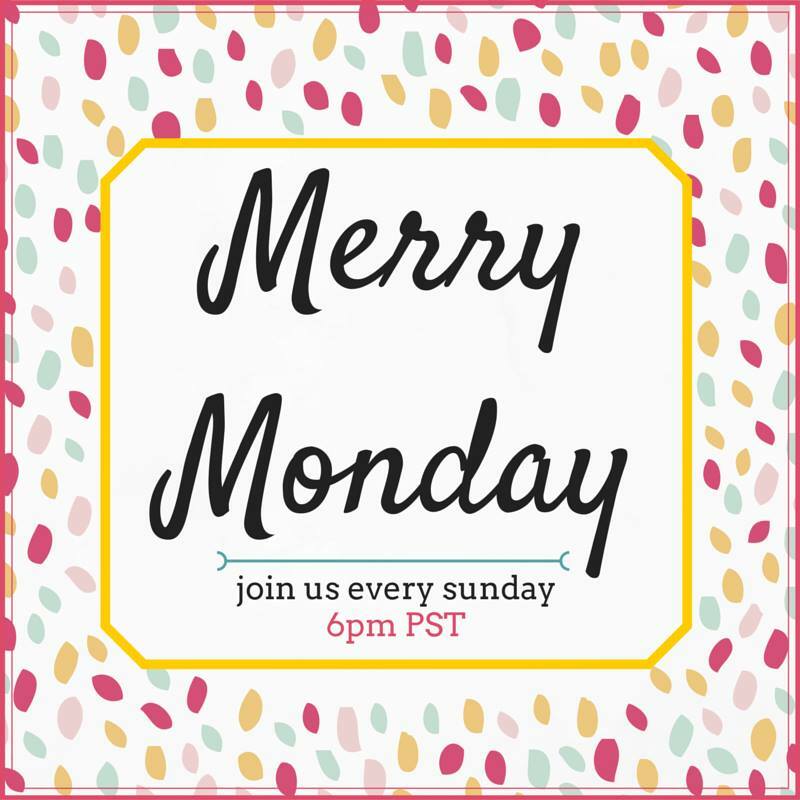 We have the final host for the Merry Monday Link Party! Please join us in welcoming Sherry from Olives-n-Okra. 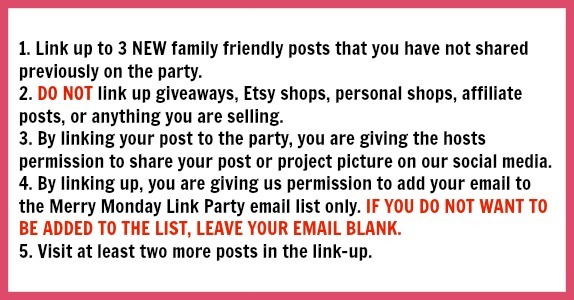 Sherry will be joining us a permanent host on the Merry Monday Link Party, which means even more exposure for your party link-ups! We need more July 4th craft tutorials! Link-up to The Spring & Summer Craft Blog Hop 4 and be seen on 12 blogs! This hop will run from May 26th – June 20th. We’re challenging you to create a craft project that reflects a general spring or summer theme, Father’s Day, or Fourth of July. Meet Ashley of Forgetful Momma, our Co-Host for the next two weeks. Hi! 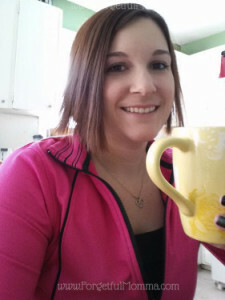 I’m Ashley, mother of three, wife, blogger and web designer. We are Martimers (Nova Scotia) at heart living in the prairies of Saskatchewan. 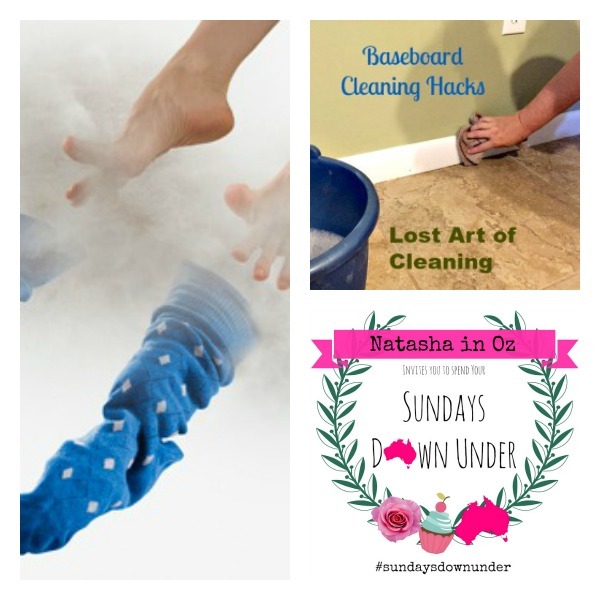 Forgetful Momma is where I share the fun (and not so fun) things that we do together as a family. 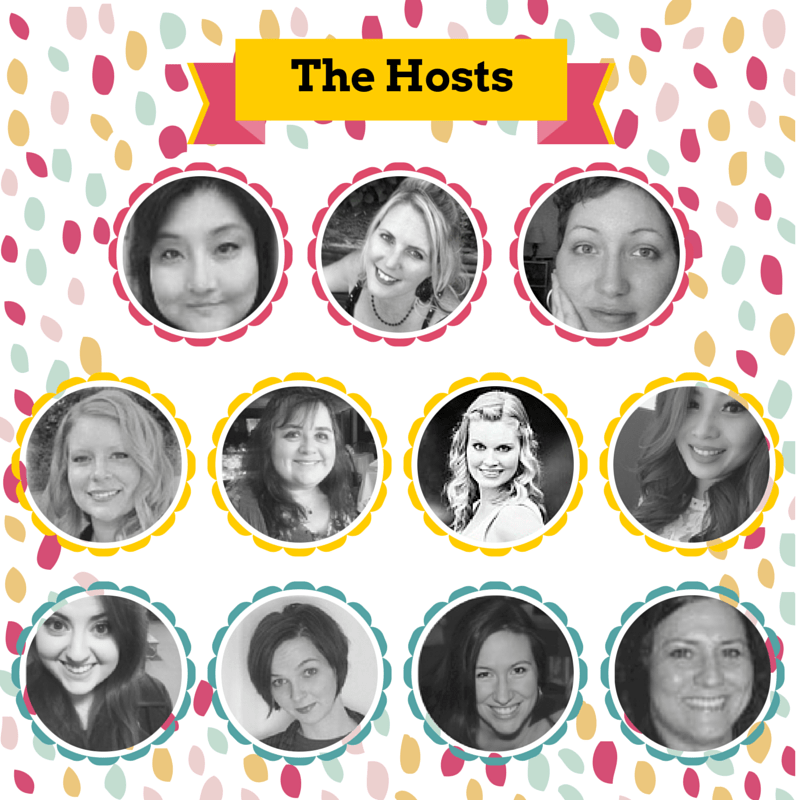 I share recipes we love, places we’ve been, and the fun stuff we’re always doing. My Features this week are all Patriotic in honor of Independence Day in America! Link up to the Spring Summer Craft Blog Hop if you have July 4th and summer crafts to share too! Be seen on 12 more blogs! Thanks for the party. It’s hard to think about Christmas when it’s so hot, but it is a good reminder! Hope you have a great 4th of July!